Bahrain has introduced eVisas to visitors from eleven African countries, marking the third phase of the Kingdom's new visa policy. 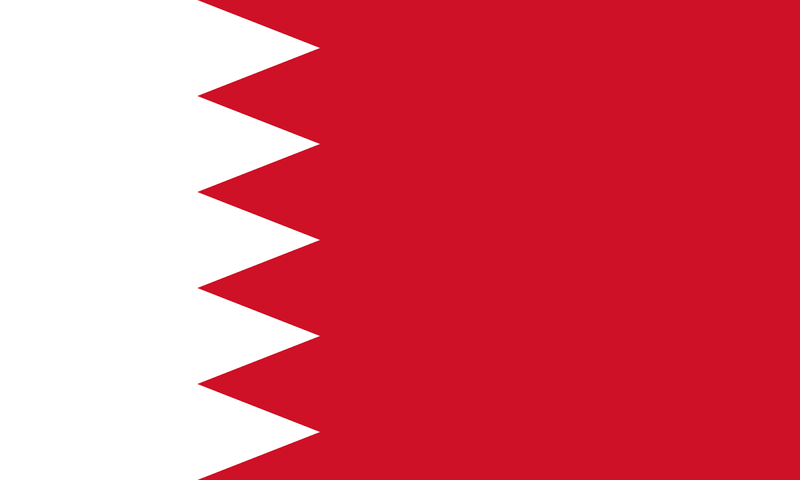 The new visa policy was introduced in October 2014 and allowed nationals from over 100 countries to obtain a visa either online ahead of travel, via Bahrain's government eVisa website, or upon arrival. visitors and tourists to spend longer periods of time in the Kingdom. The new policy dictates that business visas are multi-entry and valid for up to a month, whilst visitor visas are valid for three months and are also multi-entry. GCC residents of any nationality are eligible to receive multi-entry visas on arrival or online making it easier for expatriates living in the region to travel to Bahrain. Furthermore, nationals from countries that are not included in the countries eligible for eVisas or visas on arrival can still apply for eVisas if they have a visit visa for any other GCC country. "The addition of the African countries to Bahrain's progressive visa policy is a significant step forward to providing easier access into Bahrain for all visitors. The addition of these important African economies will help to support the business and tourism sectors in the Kingdom and hopefully those of the wider GCC region. "Bahrain is home to several expatriate African communities and we look forward to welcoming the friends and families of those living in the Kingdom and to showcasing Bahrain's successful business environment and rich cultural heritage." "With specific strengths in the sectors of Financial Services, ICT, Tourism, Manufacturing and Logistics, Bahrain has much to offer international firms looking to do business in the region. The Kingdom's strategic geographic location and competitive advantages make us an ideal place from which to launch operations in the wider GGC market, currently valued at $1.6 trillion and expected to reach $2 trillion by 2020." In 2015, over 190,000 visitors from the 11 African countries visited the Kingdom, an increase of 16% from 2014. The new policy is also being accompanied by improvements to the individual screening process, ensuring faster and more effective processing of applications. Key areas of focus include manufacturing, ICT, and logistics and transport services as well as other sub-sectors. The Financial Services sector in Bahrain is particularly strong and the EDB supports in the continuing growth of the banking industry and key sub-sectors, including Islamic Finance, Asset Management, Insurance and Reinsurance.